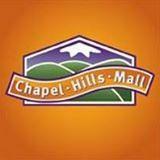 Come join us at the Chapel Hills Mall for Mid-Week, Mid-Price Wednesdays for half price sandwiches starting at 1400. Great idea for Dining Outs! 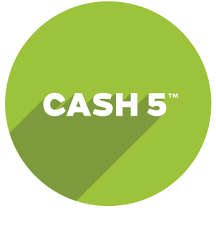 This Week's Cash Five Winners! 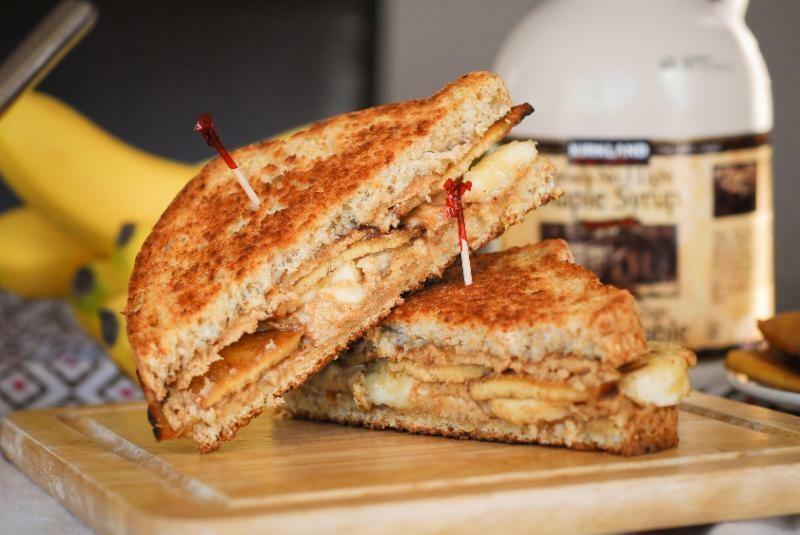 If you are in one of the following Squadrons and you order from us on Monday or Tuesday this week, you will receive a $5 Credit on your account! and go to the Cadet Gifts section to purchase Gift Cards. We have movie passes, Gift Cards to the Mall, and others!